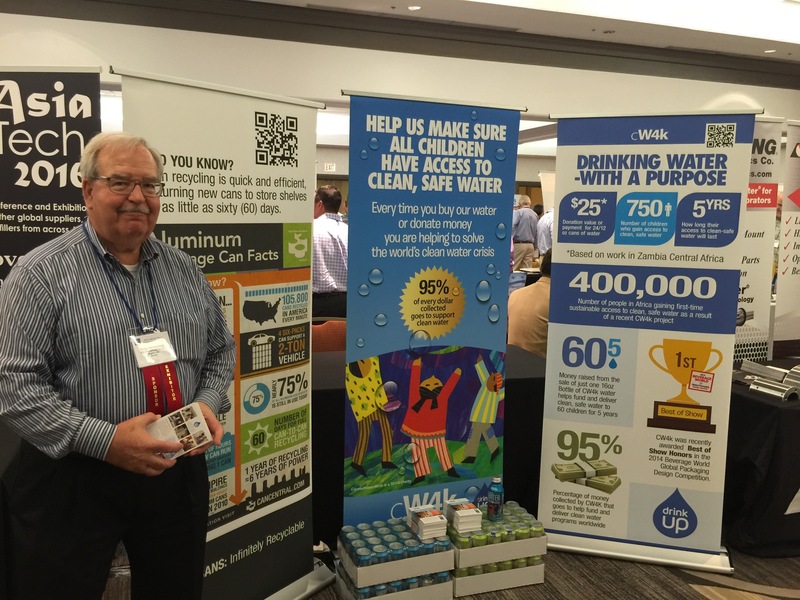 From the Annual IMDPA Conference to networking Tabletop Exhibits to Golf Outings and Social Gatherings, IMDPA events bring together the smartest minds in the metal decorating industry to share ideas, spread information and advance metal packaging. 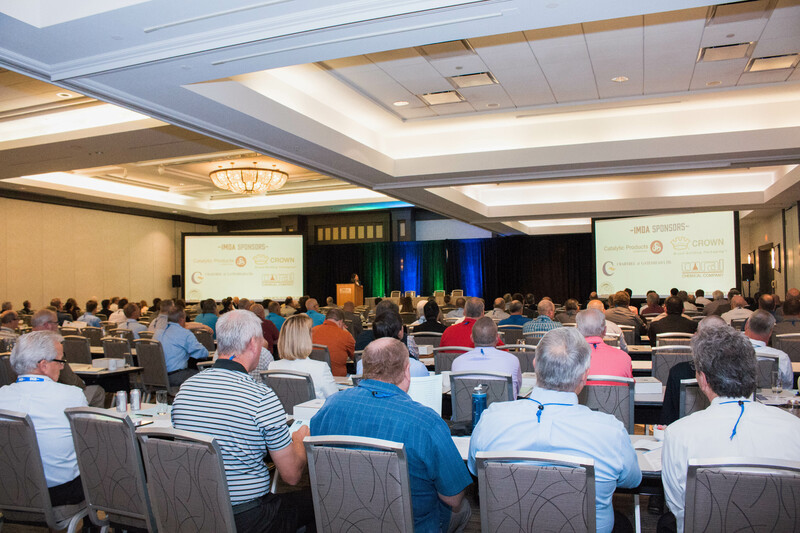 Attended by over 300 industry members from around the world, the 2-day conference features experts from around the world presenting on the latest developments in metal decorating and packaging technology. The Sponsor Hosted Annual Tabletop Exhibit takes place at the conclusion of Day 1 of the Annual Conference with displays set up in a large ballroom. Refreshments and hors d’oeurves in a setting that is great for attendees to network with real experts, get real answers and real value. 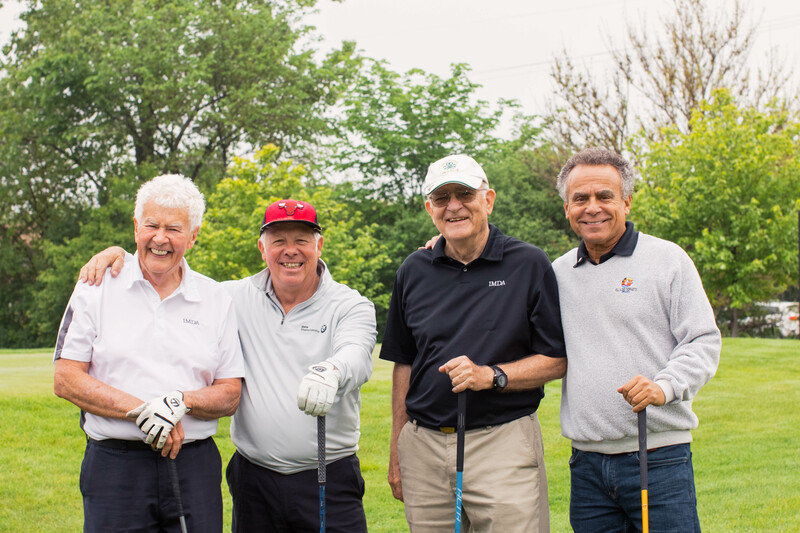 Attended by 300+ industry members, the Annual Golf Outing & Banquet is an unforgettable event of camaraderie and sportsmanship followed by banquet festivities for both golfers and non-golfers.